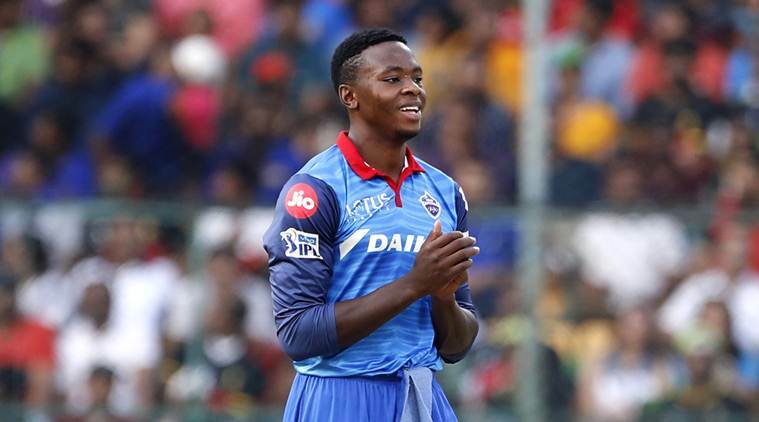 IPL 2019 Purple Cap Winners List: Kagiso Rabada claims the top spot of the Purple Cap with 11 wickets in 23.1 overs. He is followed by Deepal Chahar of Chennai Super Kings who is at the second position with 10 wickets. Imran Tahir of Chennai Super Kings and Royal Challengers Bangalore’s Yuzvendra Chahal are at the third and fourth position with nine wickets. Kings XI Punjab’s Mohammed Shami took the fifth spot with nine wickets after their match against Mumbai Indians on Wednesday. Here is the list of top ten wicket-takers this season. The bowler with most wickets in a season of IPL, gets to don the purple cap throughout the course of the season while being on the field. The bowler, who finishes at the top of the table with most wickets at the end of the tournament, wins the Purple Cap award. Last year, the coveted title was won by Kings XI Punjab’s Andrew Tye, 24 wickets from 14 matches.